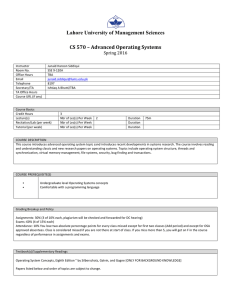 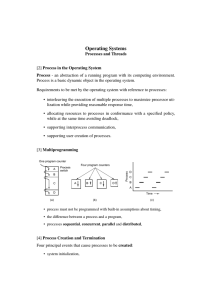 In computer science, a thread of execution is the smallest sequence of programmed instructions that can be managed independently by a scheduler, which is typically a part of the operating system. 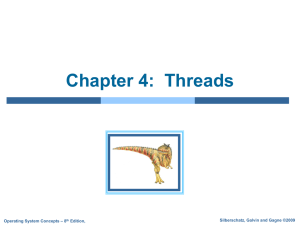 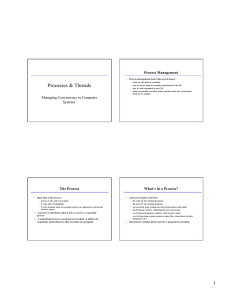 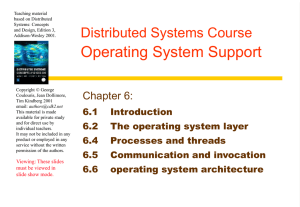 The implementation of threads and processes differs between operating systems, but in most cases a thread is a component of a process. 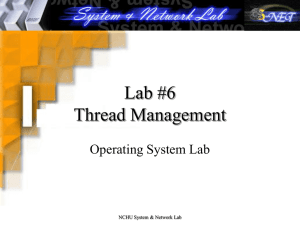 Multiple threads can exist within the same process, executing concurrently (one starting before others finish) and share resources such as memory, while different processes do not share these resources. 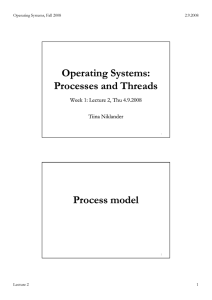 In particular, the threads of a process share its instructions (executable code) and its context (the values of its variables at any given moment).On a single processor, multithreading is generally implemented by time slicing (as in multitasking), and the central processing unit (CPU) switches between different software threads. 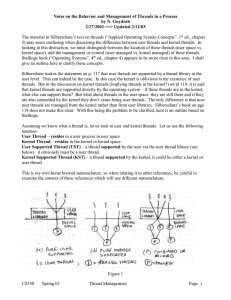 This context switching generally happens frequently enough that the user perceives the threads or tasks as running at the same time (in parallel). 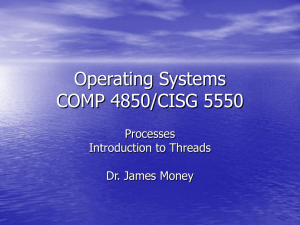 On a multiprocessor or multi-core system, multiple threads can be executed in parallel (at the same instant), with every processor or core executing a separate thread simultaneously; on a processor or core with hardware threads, separate software threads can also be executed concurrently by separate hardware threads.Threads made an early appearance in OS/360 Multiprogramming with a Variable Number of Tasks (MVT) in 1967, in which they were called ""tasks"". 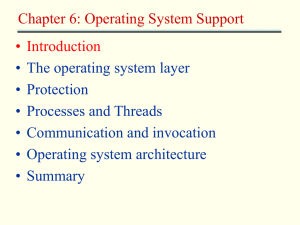 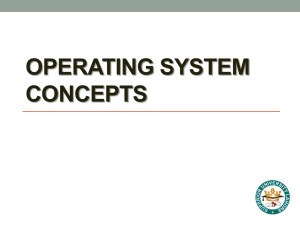 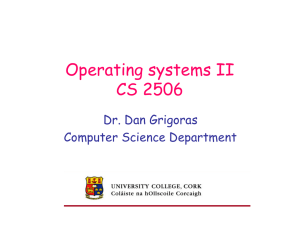 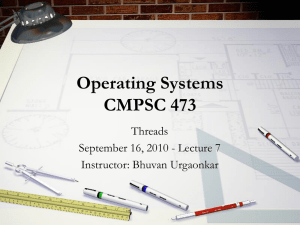 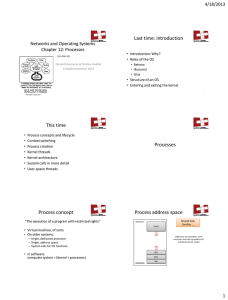 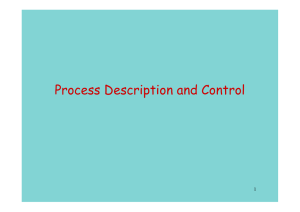 Process schedulers of many modern operating systems directly support both time-sliced and multiprocessor threading, and the operating system kernel allows programmers to manipulate threads by exposing required functionality through the system call interface. 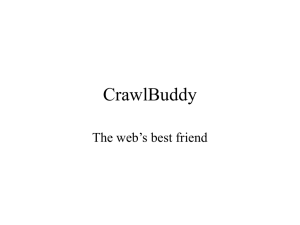 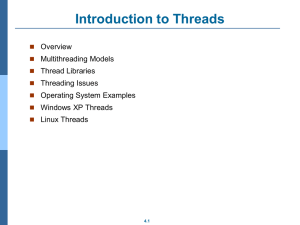 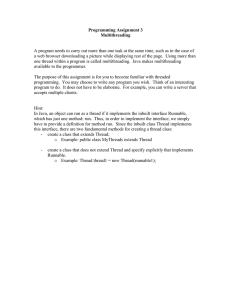 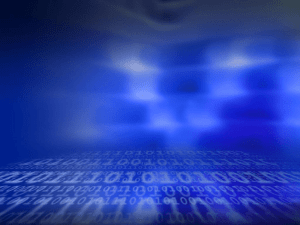 Some threading implementations are called kernel threads, whereas lightweight processes (LWP) are a specific type of kernel thread that share the same state and information. 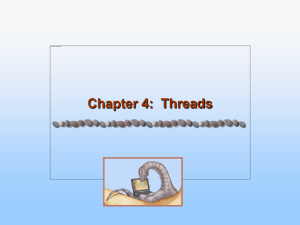 Furthermore, programs can have user-space threads when threading with timers, signals, or other methods to interrupt their own execution, performing a sort of ad hoc time-slicing.